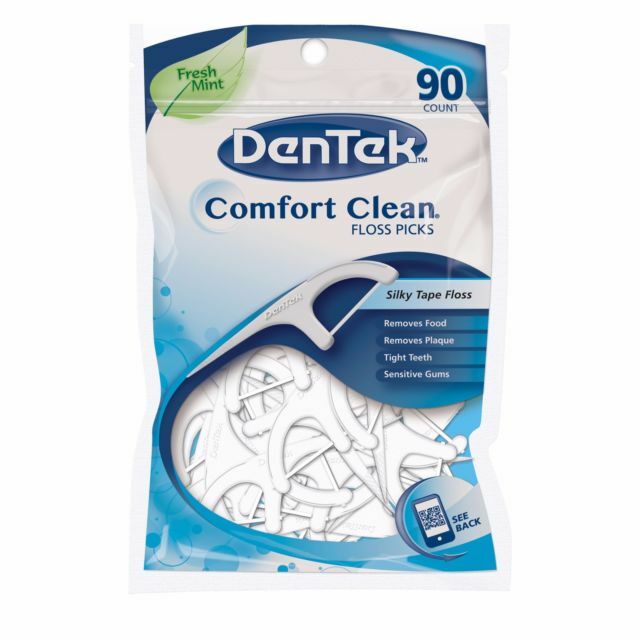 DenTek Floss Picks $0.66 at Target! Is better oral care one of your New Year’s resolutions? Then you’ll definitely want to stock up on this DenTek Floss Picks deal at Target!